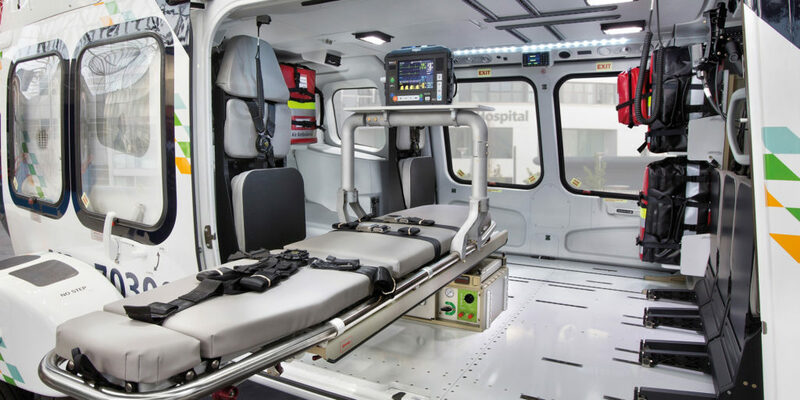 These stories are but a drop in the ocean when considering just how many life-saving missions the crew carry out every year, and it may come as no surprise that such high demand requires the very best in equipment and, of course, transport. 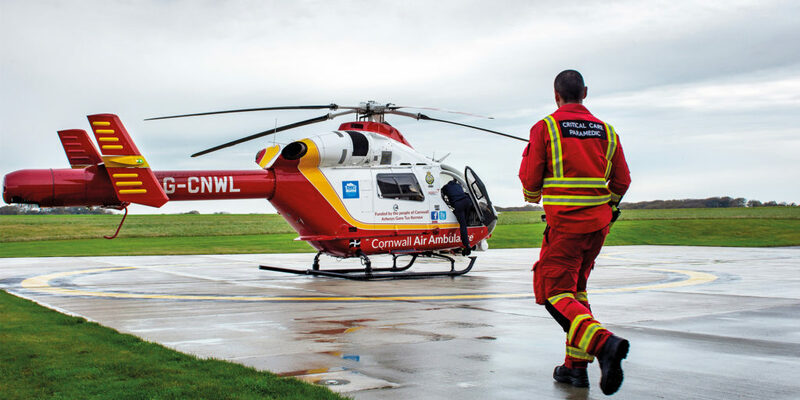 Cornwall Air Ambulance urgently need your help to raise £2.5m to bring a faster and bigger air ambulance helicopter to Cornwall and the Isles of Scilly by 1st April 2020. 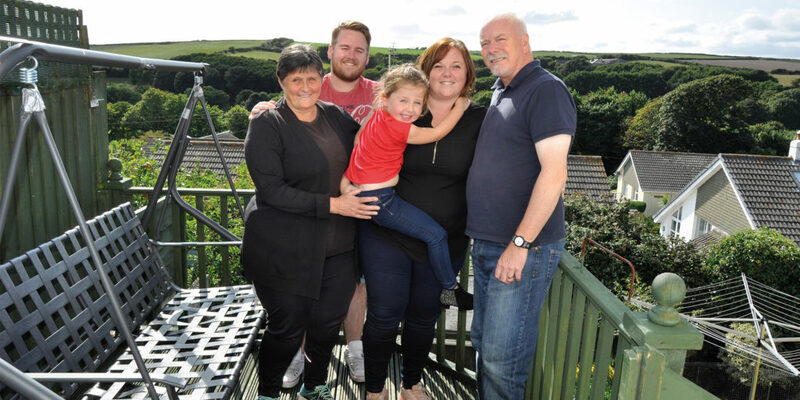 So if you’re looking to give back this Christmas, a donation to this incredibly worthy charity will make all the difference to individuals like Keith and Talan for many years to come. 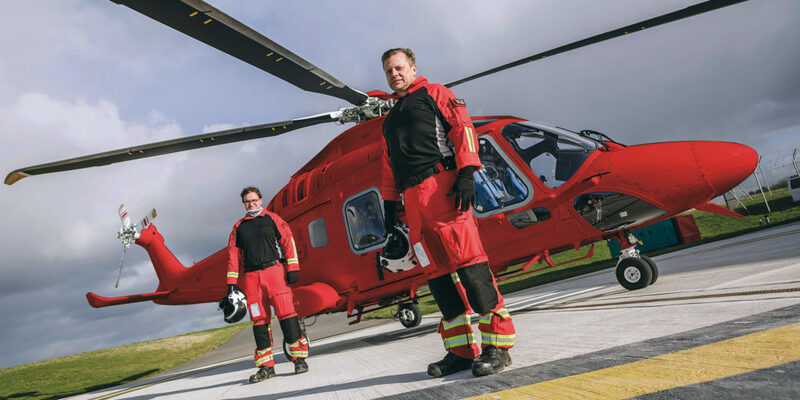 Text ‘SAVE’ to 70144 to donate £5 to the New Heli Appeal or visit the Cornwall Air Ambulance website to find out how else you can help. 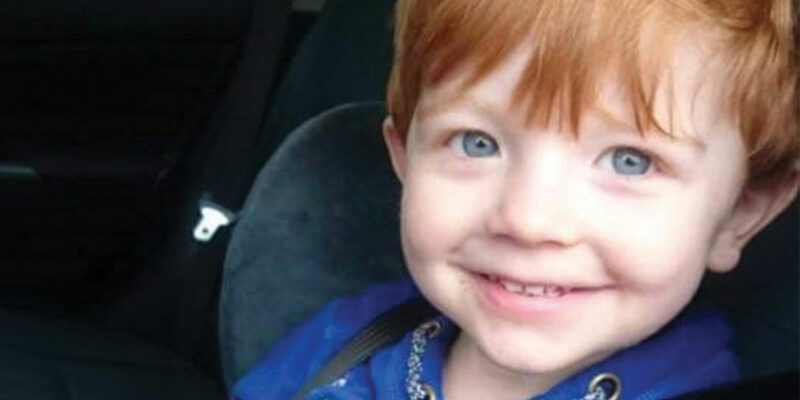 "The doctors at the hospital told me he had about five minutes to spare. I don’t think the Cornwall Air Ambulance crew realise how special they are; they think it’s just another job. Keith is here to see our granddaughter grow up"